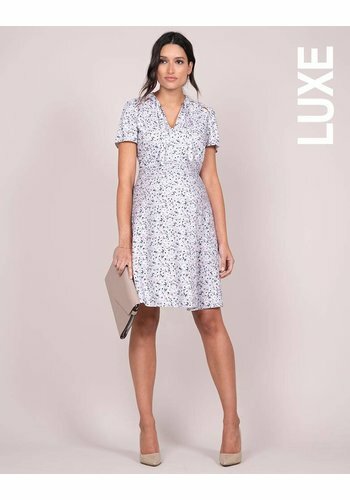 Introducing the Bamboo Body sleeveless woven dress Vera, a perfect and versatile option this summer. 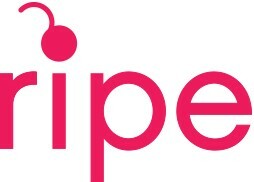 Features a relaxed a-line fit and removable waist tie. 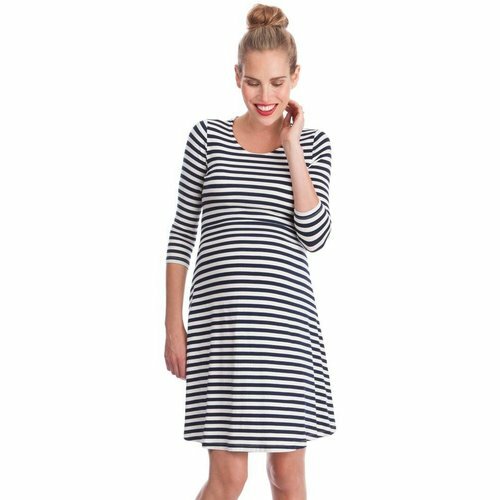 Seraphine’s Rose Woven Maternity Dress is flattering and ultra-feminine. 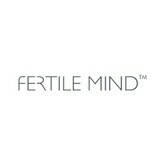 Since 2005, Bamboo Body have been creating luxuriously soft, beautifully cut pieces made from sustainable bamboo fabric. 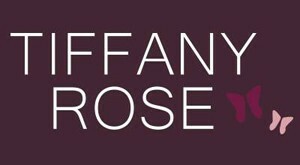 Discover the benefits of wearing bamboo for yourself with the Henley Tank Dress. 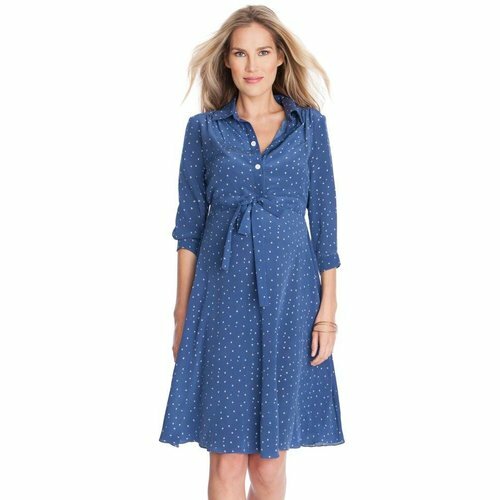 Work a chic Parisian look this season with the Bouclé Maternity Shift Dress. 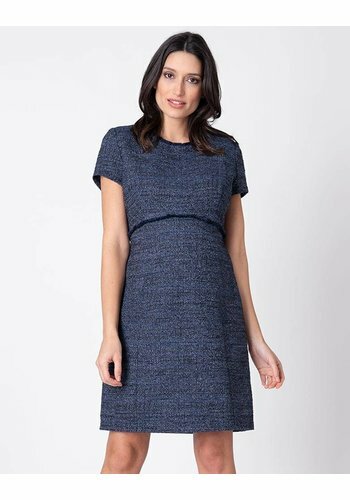 Intricately woven in stylish navy blue shades, this beautiful textured maternity dress is perfect for the office or any smart occasion. 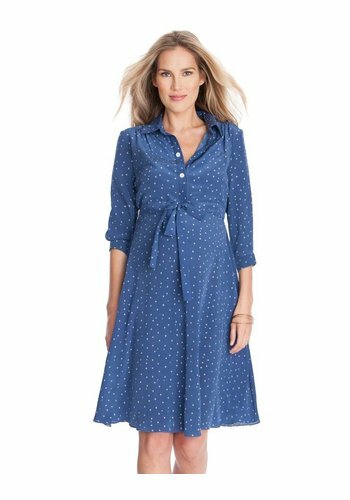 Super cute and classic, our Star Print Maternity Shirt Dress is a style winner for every stage of pregnancy. 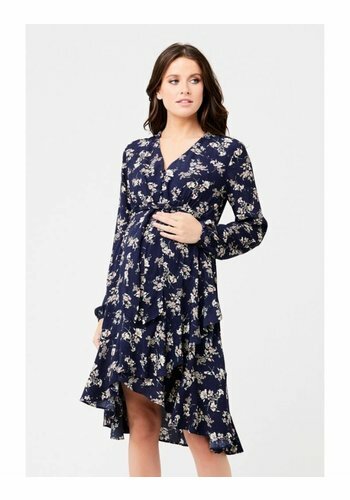 Ultra-feminine, our Lavender Floral Maternity Dress is a flattering option for every stage of pregnancy. Made in the softest woven viscose & gently elasticated at the back, the dress drapes beautifully over your curves, creating a soft A-line silhouette. Crafted from luxuriously soft sustainable fabrics, the new Eucalyptus collection from Bamboo Body is the go to collection this summer. 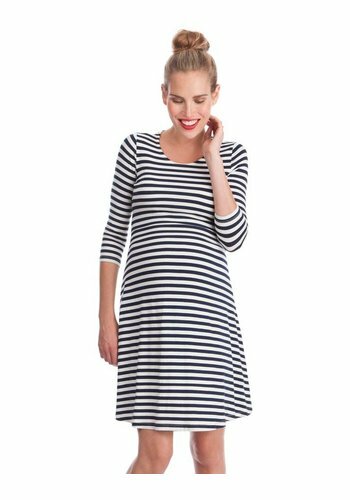 Easily styled on its own, this Tilly Mock Dress is soft and will provide comfort throughout pregnancy and beyond. 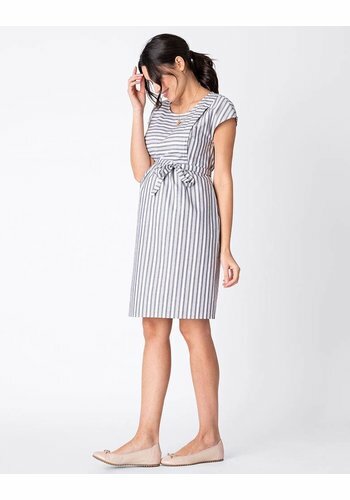 A classic dress that will solve your wardrobe worries. 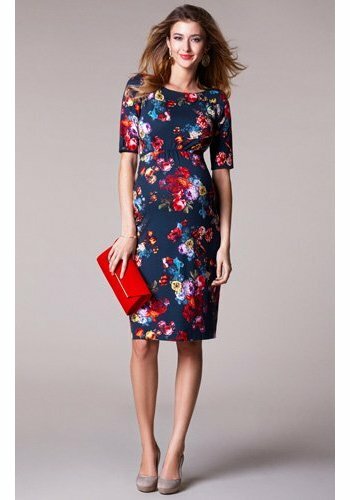 Features a lovely scoop neckline, 3/4 sleeves and a curve hugging shape. 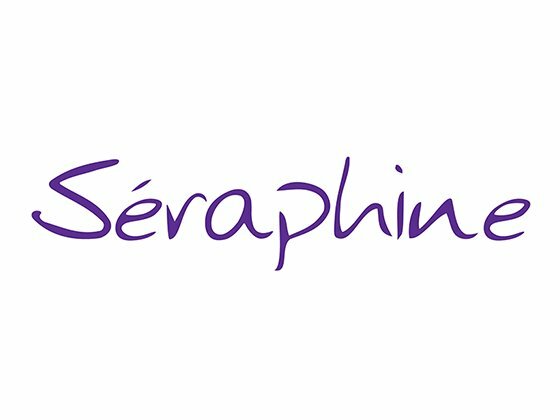 Seraphine’s Black Tailored Maternity Dress is designed to accentuate the empire waist with a flattering peplum and stylish gold button detailing under the bust. 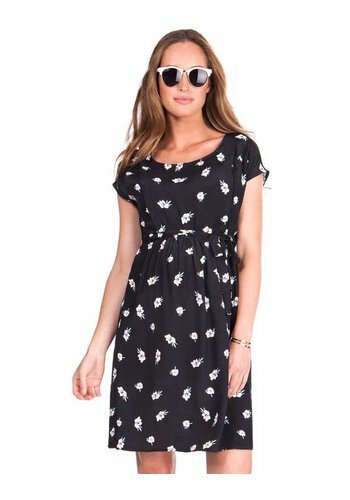 Ultra-feminine and easy to wear, our Black Floral Maternity & Nursing Dress will quickly become one of your go-to outfits. 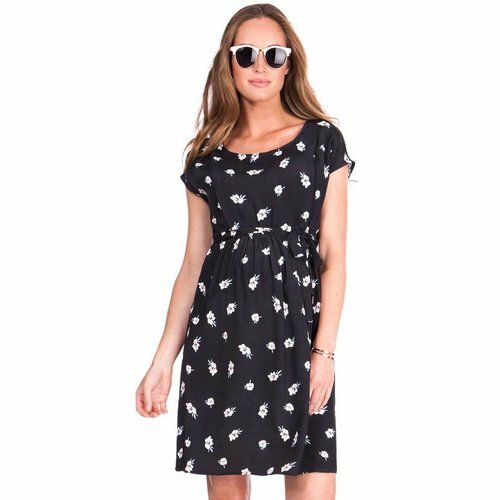 A dress can be the perfect maternity basic. Just think, no matching pants or skirt required, it's a simple outfit to throw on and feel good! 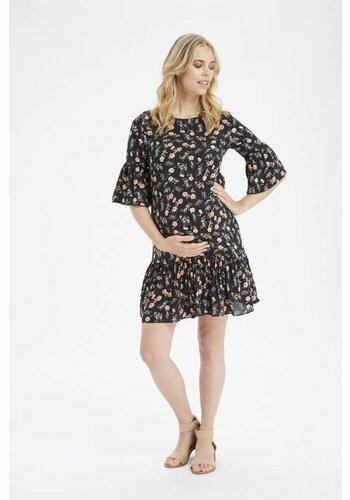 A comfortable maternity dress can be worn to the office, then jazzed up for after 5 with a bit of bling and some statement shoes. 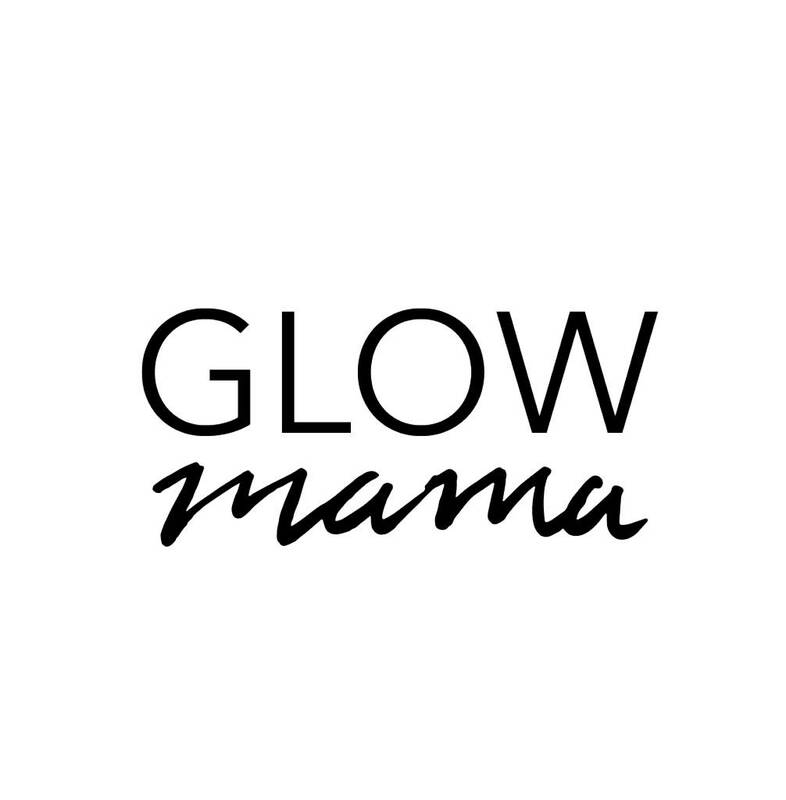 At GlowMama we aim to provide a range of maternity dresses to suit any occasion including weddings and formal evening events. 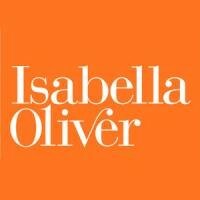 If you want some easy styling tips or you aren't sure where to start, call us at GlowMama because Fiona, Emily & Amanda are the experts at dressing Mums to be in the latest designs.